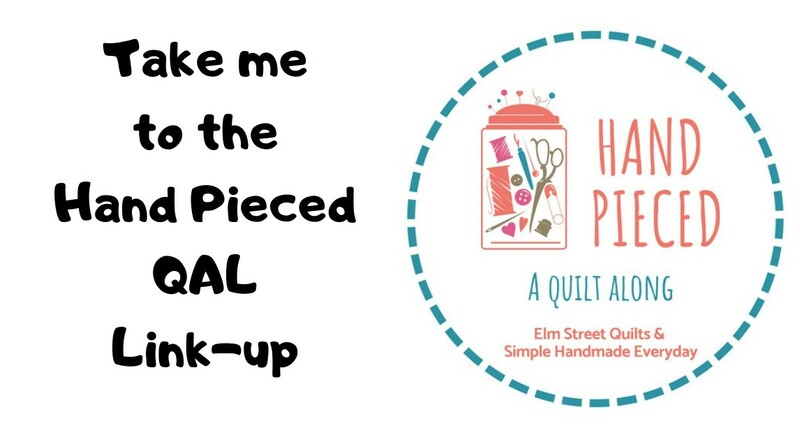 Elm Street Quilts is not affiliated with the Little Dresses for Africa organization. 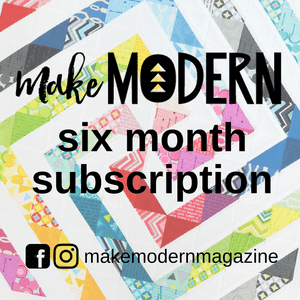 With this post and others, my goal is to raise awareness of organizations that collect and distribute handmade items to people in need. Today's post is about the Little Dresses for Africa organization. I first learned about the Little Dresses for Africa organization from my friend Jan from Sew and Sow Farm . Last year, she sponsored a sew along for making dresses for girls and simple shorts for boys. For girls, the simplest dress will do. There are actually patterns available which makes the dress from an actual pillowcase (pattern). Using a pillowcase makes for a quick sew - the seams and hem are already finished. 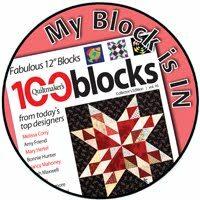 Jan has a great post on her Sew and Sow Farm blog about the organization and a sew-along she is planning this spring. Please go visit Jan and Lorna to learn more and see some photos of what she made last year. 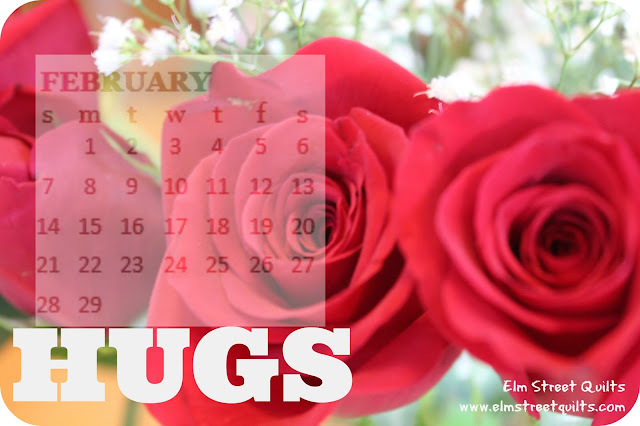 You can see the full list of posts in the Hugs series here. Thanks so much for sharing your HUGS posts with us, Patty. This is the perfect month for spreading love around the world!